I have been using USB 2, and have tried booting from a USB 2 and 3 ports and both result in the same outcome. The laptop is an Acer Aspire E5-553G. Any advice is appreciated, thank you ! 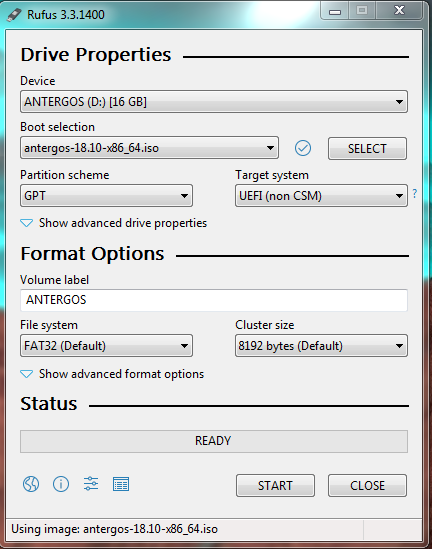 try choosing cd boot entry on boot menu while booting from USB may help to boot on some systems. “Failed to start loader.efi: (14) Not Found” on a blue text box. do you disable secure boot? press e on boot menu and use the right arrow key to get to the end of the kernel line ther add radeon.dpm=0 and press enter to boot with the kernel parameter. Thank you for your detailed response, but I am still receiving the same error messages after trying this a couple times. Also to add, I have also tried Ubuntu on this laptop and got similar results, loading screen then it went to CLI with an error message. it was only a shot in the dark… How do you create the USB stick ? Getting the same results after trying to boot from usb and cd/dvd with etcher. 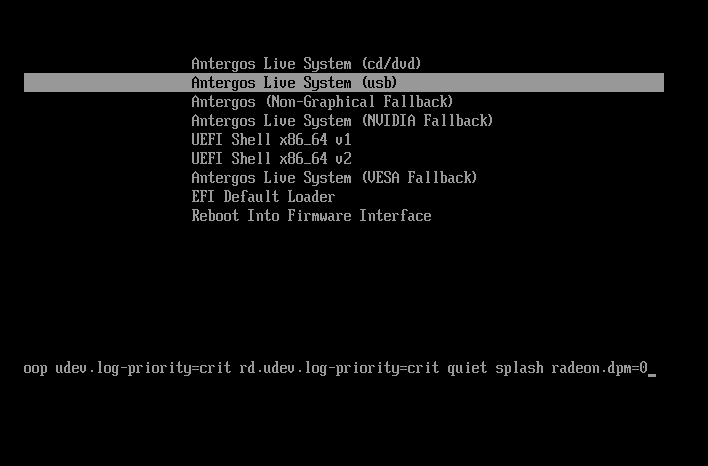 Have you tried to set in BIOS “UEFI/Legacy Boot” to just “Legacy Only”? I have changed to this and i was working then. I have tried using Legacy only, but it refuses to boot and says there are no available devices to boot from after I choose an option in the boot menu (Doesn’t matter which option I choose it will do this regardless). Have you seen this thread? Can you try this? I went in to UEFI settings and created a supervisor password. I made sure secure boot was enabled. I added Grub (grubx64.efi) to the trusted secure boot settings. Which BIOS Version do you have? Yup, I have tried both of those to no avail. Using trusted secure boot on grubx64.efi gives the same results as disabling secure boot and launching normally.